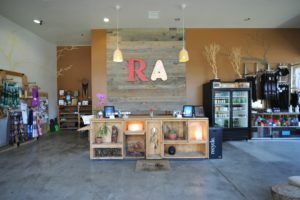 Yoga Guide Magazine sat down with Bobby Kittleman, co-owner and found of Ra Yoga, for a personal interview to find out what Ra Yoga is all about. The 2 locations in Orange County are in Costa Mesa and Newport Beach to serve the local community. Both locations are absolutely beautiful and they offer meany types of Yoga. 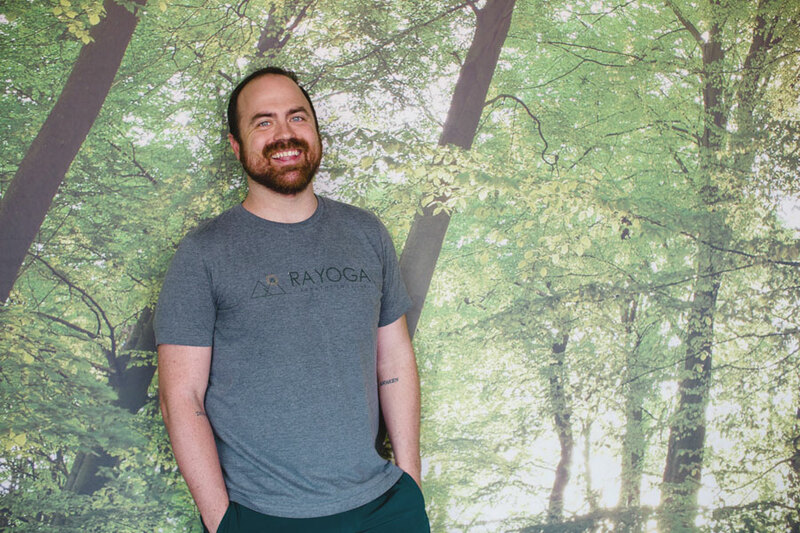 We asked Bobby what makes Ra Yoga unique and stand a part from other yoga studios and he told us “it’s dedication to constant innovation whether it be through the design of its studios, breadth of its schedule, yoga-alliance certified teacher training, or class style formats”. 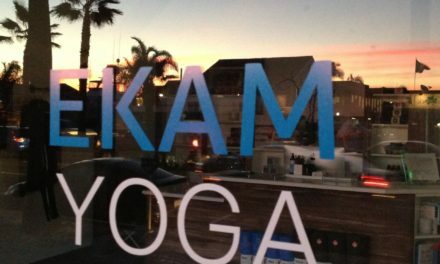 It’s no easy task to launch your own yoga studio or business in general, especially in Orange County. We asked Bobby how he launched the studio and his vision. 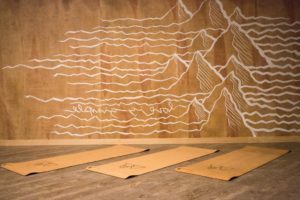 “Ra Yoga was launched as the result of a calling by its owners to stop settling for the status quo in their own ‘corporate’ work lives and create an environment that could sustain its teachers and inspire those in their yoga journey. Our vision was and continues to be uniting people through the creative expressions of yoga, helping them to actualize their authentic selves”. Yoga is for everyone and is an on-going journey. Some people are not sure where to start and don’t even begin to practice as they feel lost. 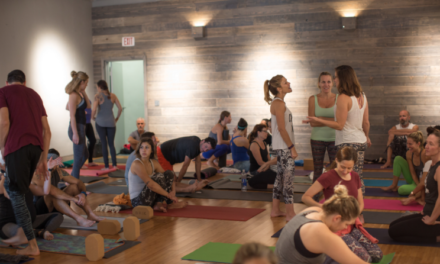 “Despite yoga’s increasing popularity in American culture, the idea of practicing yoga can still be very intimidating to many who are thinking about attending their first few classes”, says Bobby. “So often, I hear the phrase “oh I cannot do yoga, I am not flexible enough” or ” I am not skinny enough to practice”. Bottom-line, yoga can benefit anyone regardless of their starting point, so find a studio that you feel safe to be yourself and practice, practice, practice”. 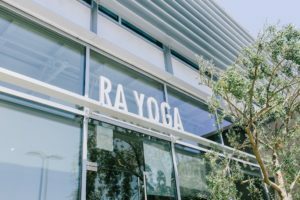 Yoga Guide visited the Ra University location in Irvine which offers an amazing atmosphere to hold workshops and teacher trainings for people who may feel intimidated by a studio. This is a very unique concept that they have developed which lets you enjoy the events with comfort and feel relaxed. We asked Bobby what yoga means to him and he simply replied with “Yoga is the purest form of movement and personal expression that I have ever practiced”. If you are interested in trying Yoga for yourself and learn more about the 8 limbs and what it’s all about, drop by one of the Ra Yoga Studios in OC and see what unfolds. 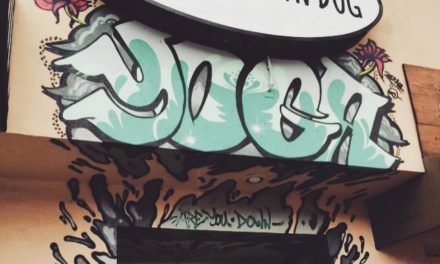 They offer a FREE week of unlimited yoga for local 1st time residents, so you have nothing to loose, but OM-Azing things to gain.